A number of key Trump associates have their own lawyers as well. The roster of lawyers involved in defending President Donald Trump and his team continues to grow. While the names and resumes of many of the lawyers are publicly available, it’s unclear how they are being paid - whether by their clients directly or by associated groups. The means of payment for only one of the lawyers – Alan Futerfas, who is representing Donald Trump Jr. – has been disclosed in a Federal Election Commission filing. Here's a breakdown of some of the lawyers who have been hired. (Win McNamee/Getty Images) Marc Kasowitz, attorney for President Donald Trump, delivers remarks at the National Press Club, June 8, 2017 in Washington D.C..
Kasowitz is President Trump’s outside personal attorney dealing with Russia-related issues. He was hired by Trump in May to handle possible collusion between Russia and the Trump campaign but he also worked with Trump toward the end of the presidential campaign, pushing back against sexual harassment accusations made in an October New York Times article. Kasowitz was also tasked with keeping the record of Trump's divorce from his first wife, Ivana, sealed after the Times and Gannett attempted to have it released. His firm Kasowitz Benson Torres worked to restructure some of the loans involved with Trump casinos in the early 2000s. 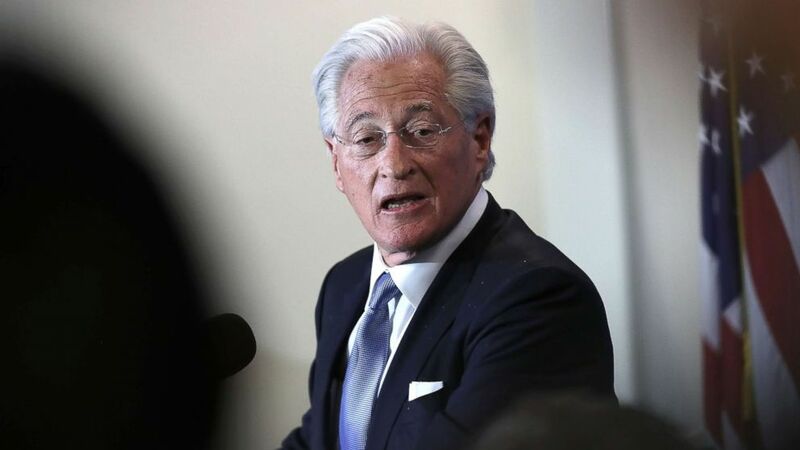 Kasowitz read a statement after the Senate hearing for former-FBI Director James Comey in early June, in which he accused Comey of giving false testimony. Propublica released a series of emails it reported was from a man who emailed Kasowitz telling him to resign. Kasowitz appears to have responded by threatening the man, telling him to "watch your back,” for which he apologized. 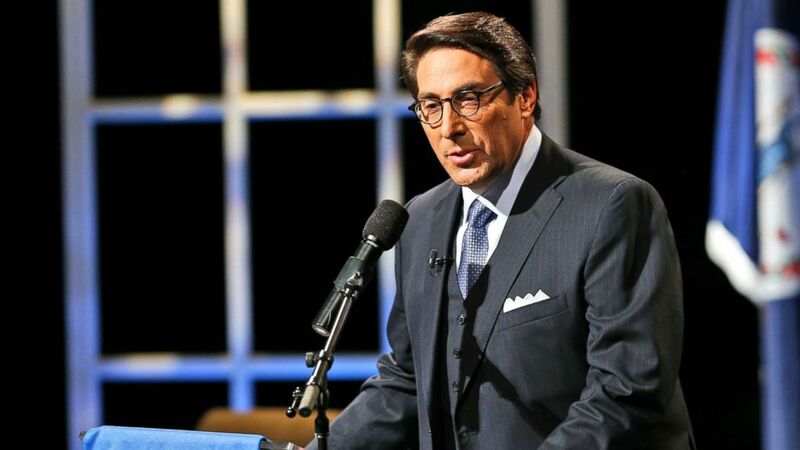 (Steve Helber/AP) Jay Sekulow speaks at Regent University in Virginia Beach, Va., Oct. 23, 2015. 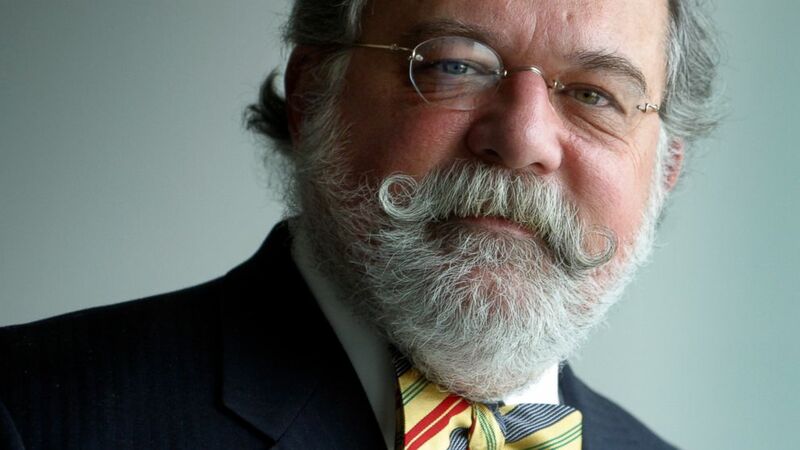 Part of Trump's personal legal team. Chief counsel for the conservative-leaning American Center for Law & Justice (ACLJ). Hosts a radio talk show. 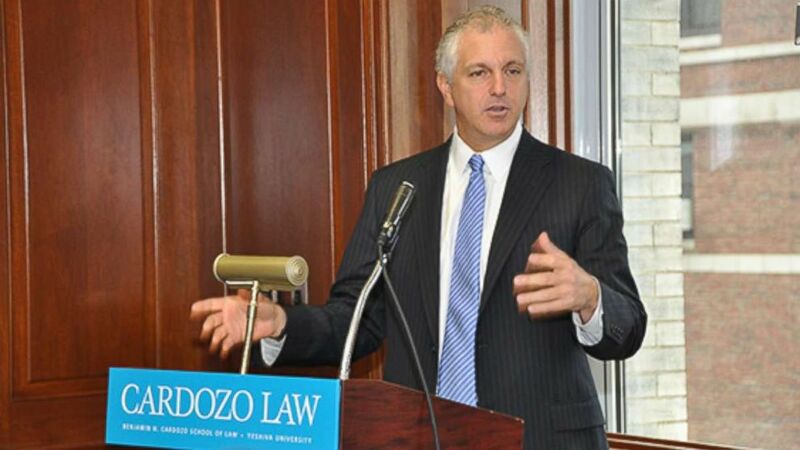 Dowd confirmed in mid-June he had joined President Trump's legal team and was brought on to work alongside Kasowitz. At the time, Dowd told ABC News that he had been part of the legal team for "a couple of weeks" and that he was "delighted" to be a part of it. Dowd is well-known for his experience representing white-collar criminal cases, and he counts Sen. John McCain among some of his best-known former clients, Reuters reported. (Jerry Cleveland/The Denver Post via Getty Images) Corporate attorney Ty Cobb in the offices of his law firm, Hogan & Hartson in Denver, Jan. 16, 2004. Cobb is a distant relative of baseball legend Ty Cobb. Cobb was brought on as the lawyer in charge of legal and media responses to Russia meddling matters, working with Kasowitz and the rest of the team. 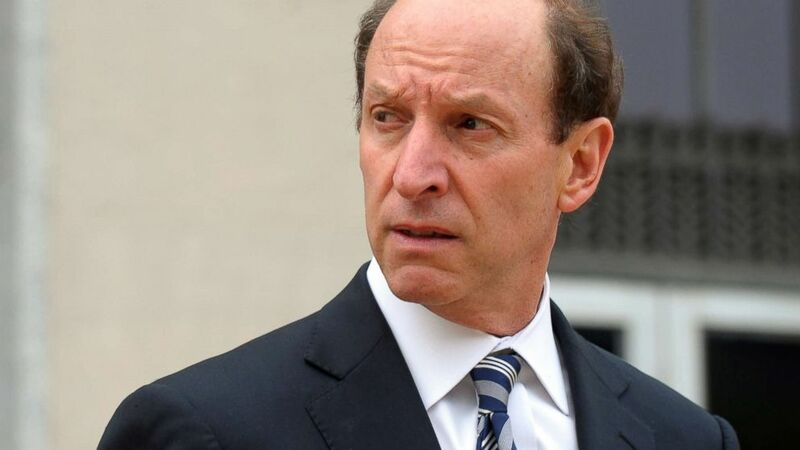 He is a partner in the D.C. law firm Hogan Lovells, a fellow of the American College of Trial attorneys and a former federal prosecutor, according to the official White House statement. The White House statement said that Cobb "will serve as Special Counsel." (Courtesy Alan S. Futerfas ) Alan S. Futerfas speaks at Cardozo School of Law, February 2013. Currently representing Donald Trump Jr. amid ongoing Russia probes. The Trump re-election campaign paid $50,000 in legal fees to Futerfas almost two weeks before President Trump’s son published emails showing he arranged to meet with a Russian lawyer, according to a filing with the Federal Election Commission. Futerfas was paid by the campaign for “legal consulting," according to a quarterly FEC filing released June 27, and was hired to represent the president's eldest son July 10. 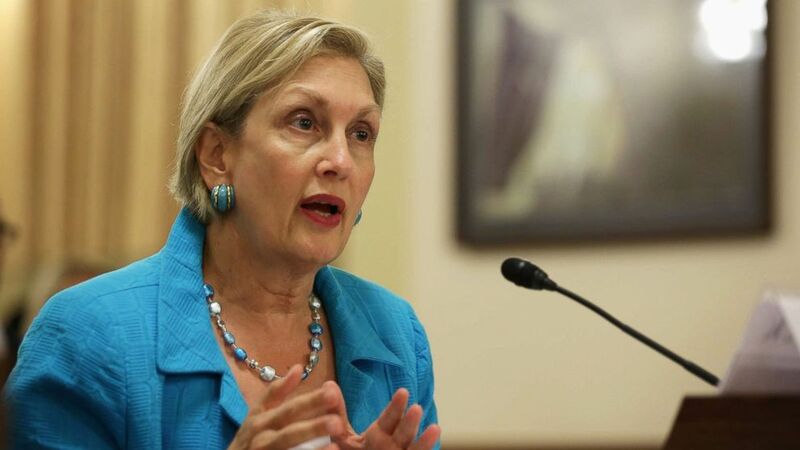 (Alex Wong/Getty Images) Jamie Gorelick testifies during a hearing before the House Homeland Security Committee July 23, 2014, on Capitol Hill. Her role on his legal team changed recently, prompting Gorelick to clarify in a statement released July 14: "Of course I am still part of Jared Kushner’s legal team. As we have stated, once [special counsel] Bob Mueller and three of our partners left the firm to form the Special Counsel's Office, we advised Jared to get independent legal advice on whether to continue with us as counsel. As a result of this process, Jared decided that Abbe [Lowell} would represent him in the Russia-related inquiries. We are currently helping Abbe’s team. We will continue to work on the matters for which we were originally retained, with regard to ethics compliance, the SF-86 process, and related issues," she said referencing a security clearance form. ( Sara D. Davis/Getty Images) Abbe Lowell leaves the Federal courthouse, April 23, 2012, in Greensboro, N.C.
Jared Kushner's lawyer taking the lead on the Russia-related matters. Has a history of defending politicians, including John Edwards, Gary Condit and lobbyist Jack Abramoff. She ran for office as a Democrat in 1982. 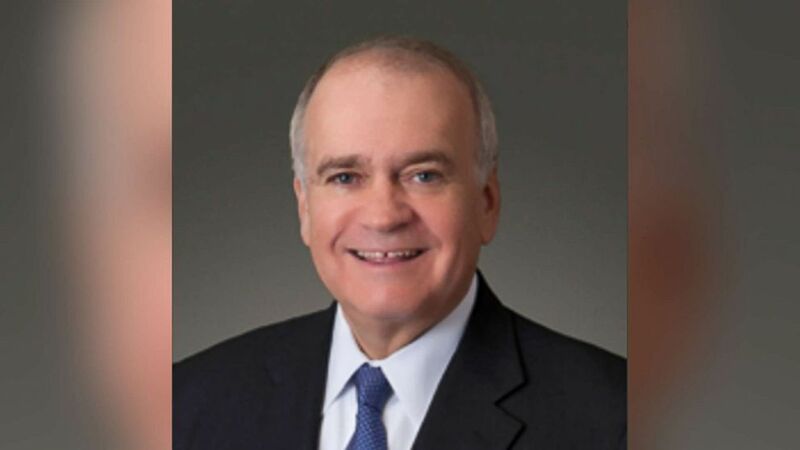 (Richard Cullen/ Linkedin) Richard Cullen is the chairman of McGuireWoods LLP and a senior litigation partner. Vice President Mike Pence's outside counsel tasked with "responding to inquiries by the special counsel,” said Jarrod Agen, a Pence spokesman, in an email statement. Worked at the firm McGuire Woods.